The pen 3D prints strings of thermoplastic filament, which are used to connect acrylic rods. The result is an ethereal structure unlike any 3D-printed construct we’ve seen before, and it’s the largest one the team has built so far. Technology has traditionally been used to automate and replace human labour. One of the biggest setbacks was when there is no advantage of human intuition during fabrication. Human made and man made things have made several designs in plastic. 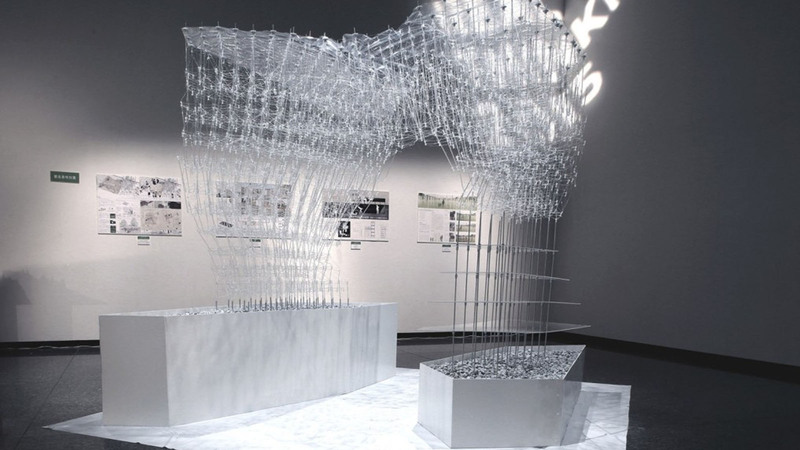 This installation helps in drawing structures in place. It serves as a tangible reminder of how important the human element still is within a world of digital design, even as machines continue to replace human roles.